This year I’m celebrating my 40th year in broadcasting. The first 5 years were spent knocking around various college radio stations (WFNR, WMUC, WDCU). 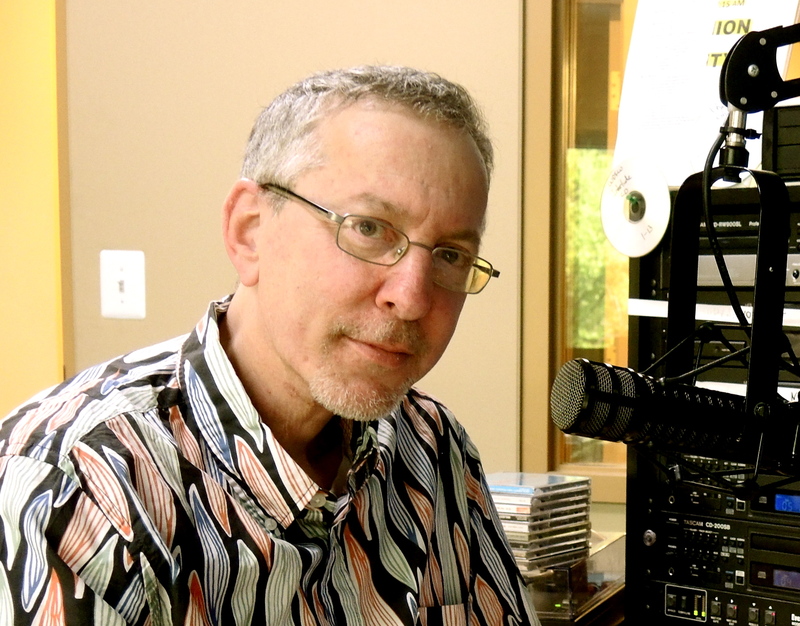 For the past 35 years I’ve hosted a jazz program on WPFW-FM. Jazz journalist Aidan Levy recently interviewed me for a piece on jazz radio for the JazzTimes Education Guide (Nov. 2015 issue). For reasons of space, he had to edit my responses to a few quotes. With thanks to Aidan and JazzTimes, here for the first time is the complete interview.